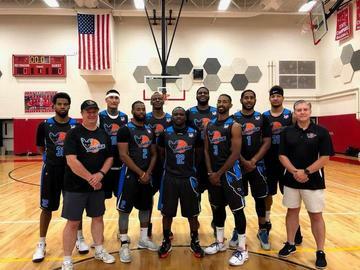 Season tickets are now on sale to the general public for the 2019 Jamestown Jackals basketball season. The Jamestown Jackals 16-game home schedule opens with an exhibition tip on January 4, 2019 followed by Opening Night Friday, January 11 in our inaugural game in The Basketball League. New this year we are offering 24 court side seats for each home game. Season ticket holders will receive 10% off Jackals Team Gear. Game day tickets will be distributed once full schedule is released.